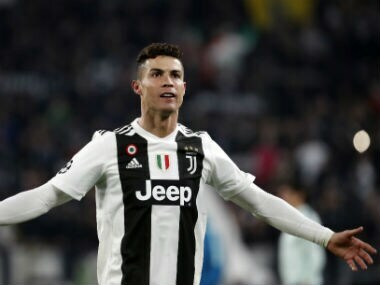 Rome: Cristiano Ronaldo could be back in the Juventus line-up in time for their Champions League quarter-final with Ajax, coach Massimiliano Allegri revealed on Friday. 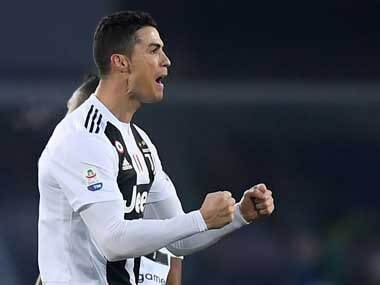 Ronaldo hasn't played for the runaway Serie A leaders since scoring the sensational hat-trick that saw Juventus come back from a 2-0 first-leg deficit to knock out Atletico Madrid last month. Kean's Juventus and Italy teammate Leonardo Bonucci was heavily criticised in the aftermath of that match for saying that Kean was as to blame for the monkey chants to which he was subjected as the Cagliari supporters, comments for which he apologised on Thursday. 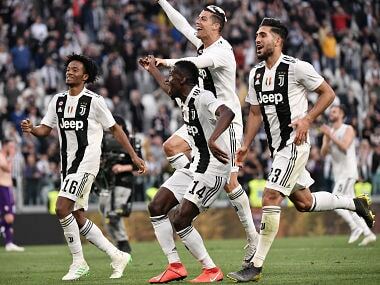 Juventus are 18 points clear of nearest challengers Napoli having lost just once this season and will win their eighth title in a row with seven matches to spare at the weekend if they beat Milan and Napoli lose to Genoa. "We'll only celebrate when we win the title. 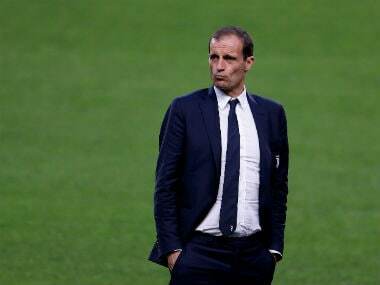 Winning eight in a row is never easy, in particular with these numbers," said Allegri, who has won four straight league and cup doubles with Juventus and taken them to two Champions League finals.